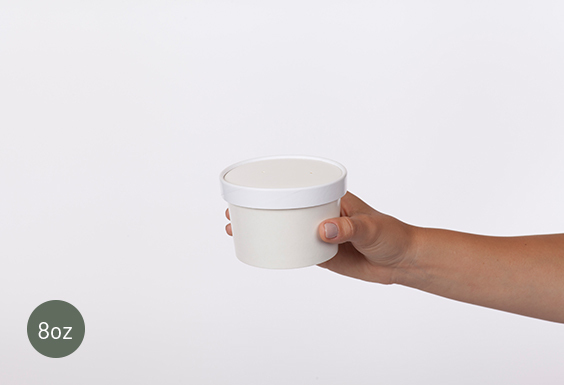 Our solid and secure Food Containers and lids lock in flavor and freshness, while preventing leakage. 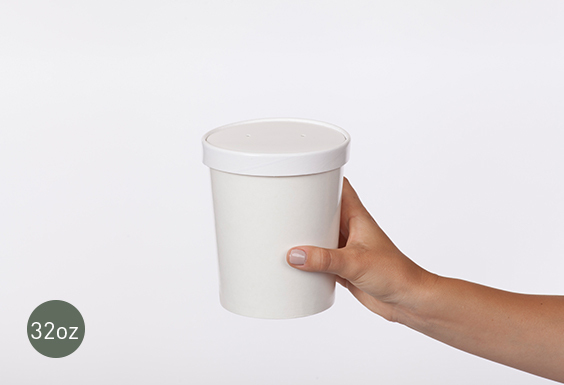 The containers come with a vented lid, perfect for carry-out solutions. Available in several sizes and fully customizable. Also offered in a Combo Pack of 250 containers and 250 lids. *Call 949. 681.8280 for more information.